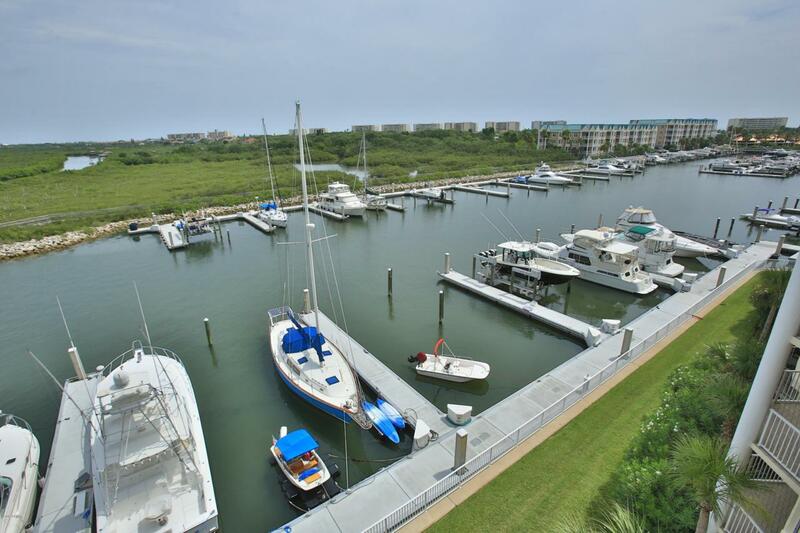 This 58 ft Boat Slip is one of the best locations in Harbour Village Marina. It is very easy to get in and out and very easy to get out to the Intracoastal. Also, great buy.